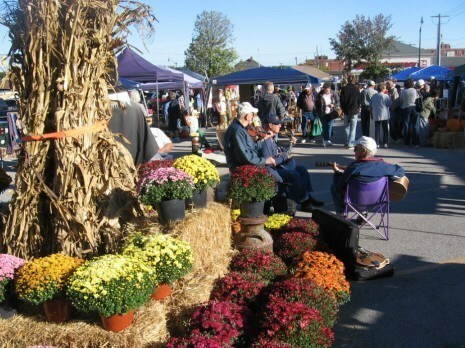 The Farmer’s Market is located at the Corner of Washington and Pike street in downtown Crawfordsville. Right next to the Library. 8:00am – 1:00pm, Every Saturday starting in April until October.